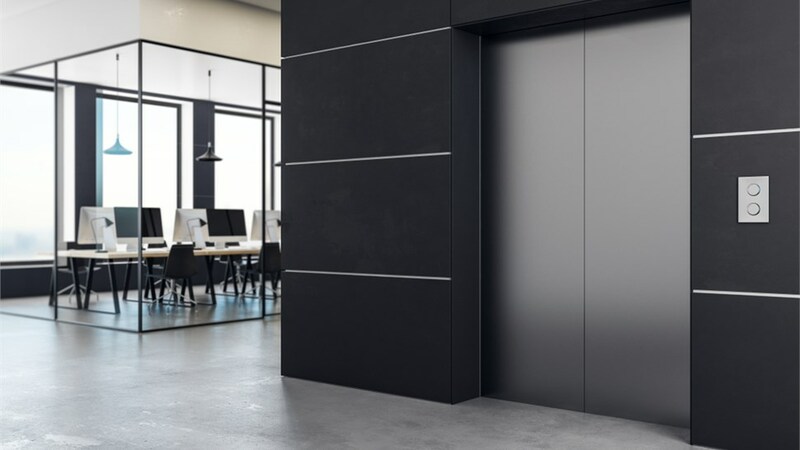 In less than one day, our Penntek-certified installers can enhance your elevator landing with a stylish and durable floor coating system. 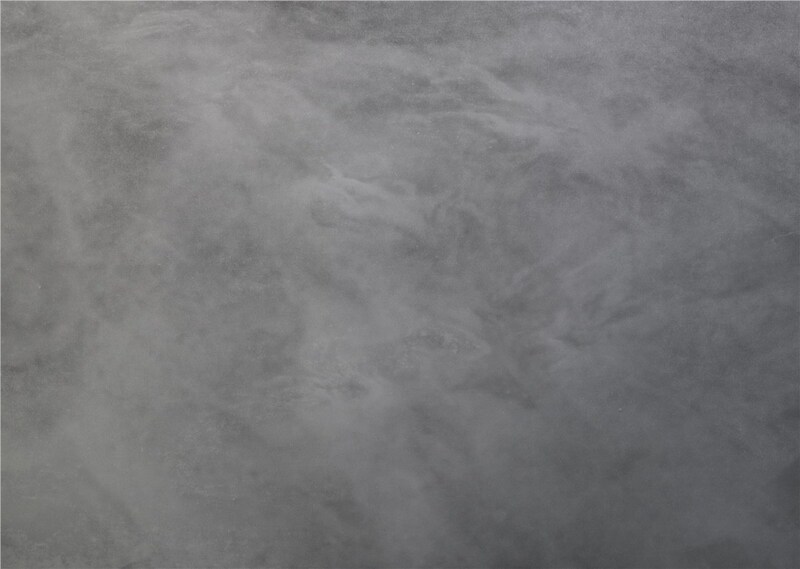 If there’s an elevator landing in your commercial property, make it stand out with a custom floor coating from the experts at 24 Hour Floor! We’ve been helping businesses enhance their brands and aesthetic appeal for over 30 years, and in 2018 we were honored to receive the Angie’s List “Super Service Award” in recognition of our dedication to customer care. Want to know the best part? 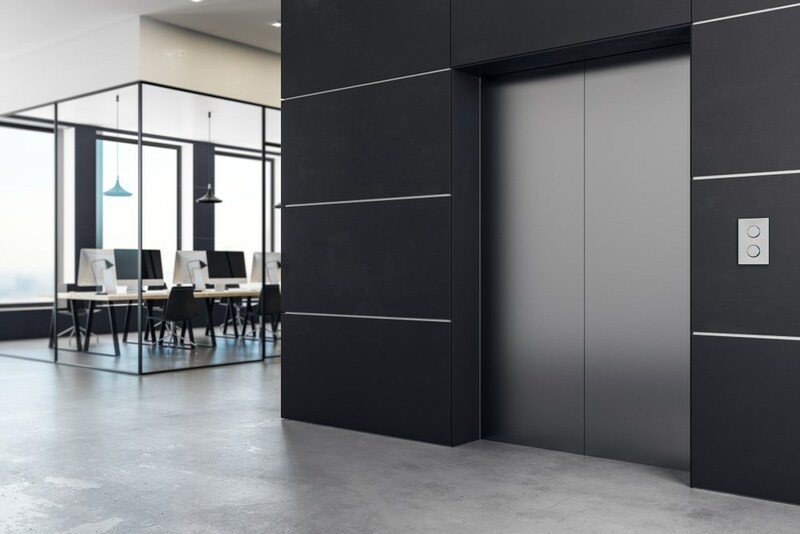 Our installers are Penntek-certified to ensure that your elevator landing floor coating system is completed quickly to reduce the amount of downtime to your business. In fact, our installers can complete your project in as little as one day! As a trusted property owner, it’s important to create a safe and functional environment to protect your customers and employees—and it all starts with your floors. Our elevator landing floor coating systems from Penntek are proven to provide exceptional safety, style, and durability, no matter the size of your space. An expert installation from certified and trained professionals. 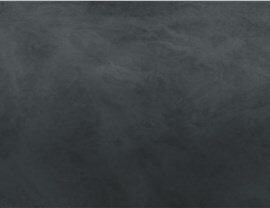 Abrasion-resistant products that are durable enough to handle any commercial application. Peace of mind from an exclusive 5-year warranty and a 100% satisfaction guarantee. Pre-tinted solutions that guarantee consistent color throughout the design process. Fast-curing systems for a quick installation—in just one day! Here’s the deal! In less than one day you can have a durable, stylish, and safe elevator landing floor coating professionally installed in your property without the need to limit access to your elevators for an extended period of time. 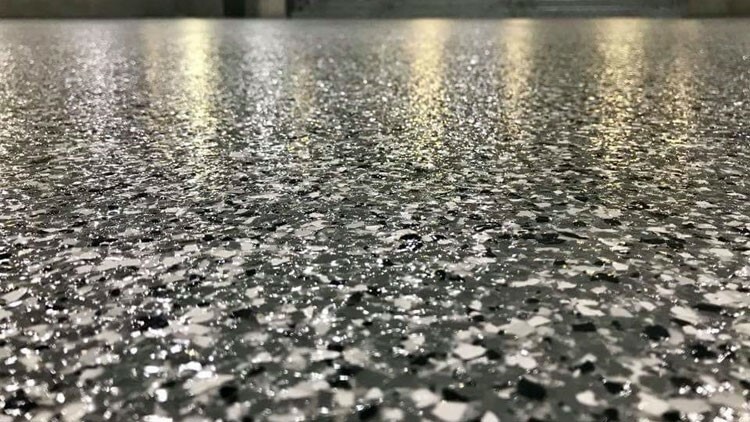 Call 24 Hour Floor today to learn more about our long-lasting commercial floor coating systems, or fill out our easy online form right now to request a project estimate.